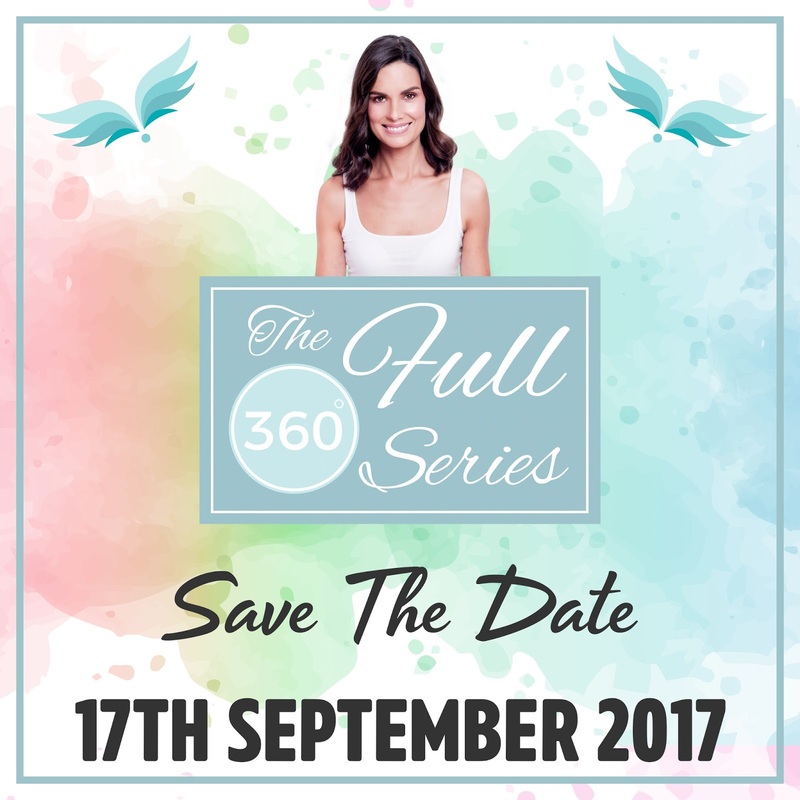 Alison Canavan’s first Full 360 wellness event is taking place this Sunday in Dublin. It’s going to be a great day of inspirational speakers and a wonderful source of tips and advice for making positive changes in your life. Covering everything from how to reduce your toxic load (that is the amount of chemicals you put on or in your body) to digital detoxing, the day promises to be fun and the start of a journey inwards, to where true wellness and happiness lies. The first show of its kind where the sole focus on the day is complete holistic self-care, the event aims to show how to ‘connect the dots’ in your own life to your health and wellbeing, so that you can live a happier, more positive and stress-free life. Each guest will receive a 32-page workbook to take home and lunch and refreshments is included in the ticket price. There’s also an amazing goody bag with full-size natural products worth over €100, including Burt’s Bees Hand Salve, Lip Gloss/Lip Treatment from Couleur Caramel/Phyts, Pukka Shatavari Wholistic Herbs, Dr Bronner’s Lip Balm, LoveLula’s Moringa Face Oil, Human + Kind Hair Conditioner, Quest Vitamin C Tablets, The Happy Pear’s Nutritious Bars, Good4U’s Super Bites, a copy of Positive Life Magazine and more. The day will conclude with a restorative yoga session led by Miriam Kerins Hussey, a contributor here on Happy Magazine! We can’t wait. There are still some tickets left if you’d like to come along. We are delighted to be able to offer a 10% discount code to all Happy Magazine readers – use the code 10FULL360 at checkout.